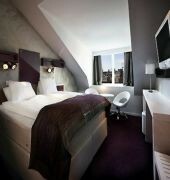 Breakfast and unlimited WIFI included in all rates at the ibis Styles Stockholm Odenplan. The hotel building is a cultural monument, which means that no major structural changes are permitted. 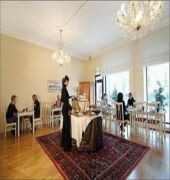 Youll find a great selection of restaurants and cafes that serve Swedish, Italian, Chinese, South Korean, pizzas and fast food nearby the hotel. Youll find twelve different bus lines and a subway station just one minute away from the hotel. Banks and post office is just a few minutes walk from the hotel.